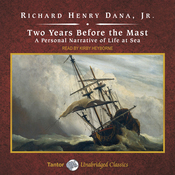 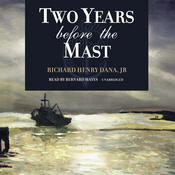 Audiobook Summary: Two Years Before the Mast , written by Richard Henry Dana, provides a vivid account of "the life of a common sailor at sea". 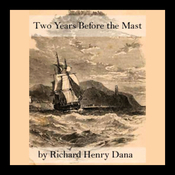 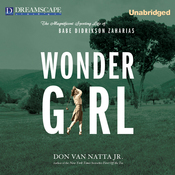 Dana sails from Boston, around Cape Horn, stopping in several ports along the California coast, including San Diego, San Pedro, Santa Barbara, and San Francisco. 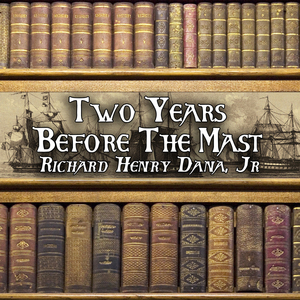 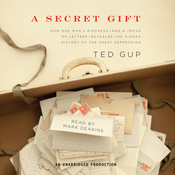 On the return trip around Cape Horn in the middle of the Antarctic winter, Dana describes terrifying storms and incredible beauty, giving vivid descriptions of icebergs and the scurvy that afflicts members of the crew.